CHICAGO AWAITS. We’ll GET YOU THERE. Bustling business. Fine dining. World-renowned entertainment. Whatever brings you to Chicagoland, our experts are on hand to make your experience exceptional. We’re your optimum gateway to Chicago. Now, let us be your guide. Call our Lifestyle Concierge with any request 219.944.1210. 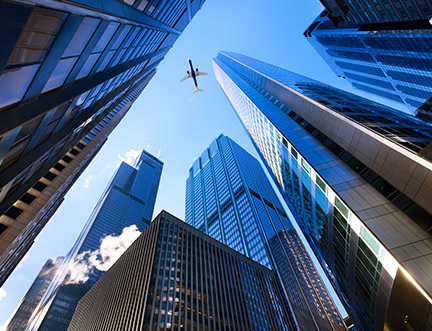 Corporate flight departments choose Gary Jet Center for their Chicago connection, valuing time and safety to get the deal done. 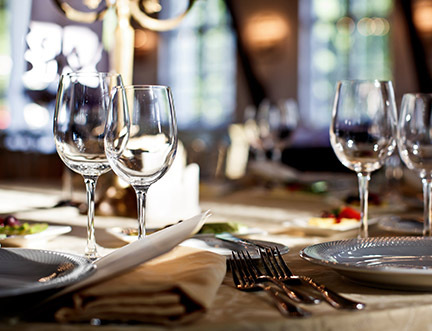 With numerous Michelin-Star restaurants to choose from, Chicago is home to some of the best culinary artists in the world, and the lifestyle concierge at Gary Jet Center can get you in. Your passengers’ livelihood is not a game to us. 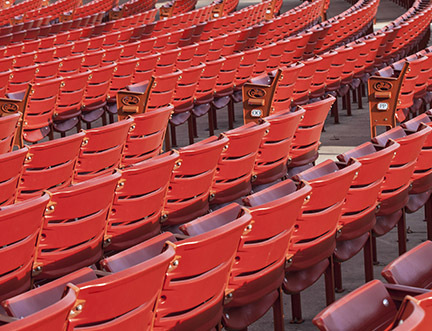 We serve sports charters with the utmost safety and efficiency so nothing breaks your team’s focus before the match. 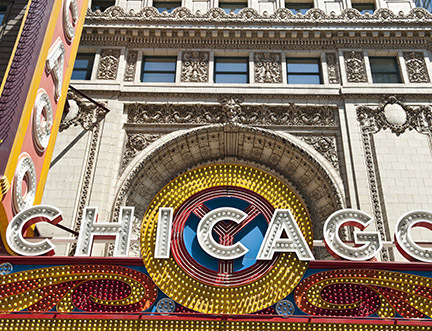 From musicals and plays to concerts and comedians, Chicago is the epicenter for entertainment. 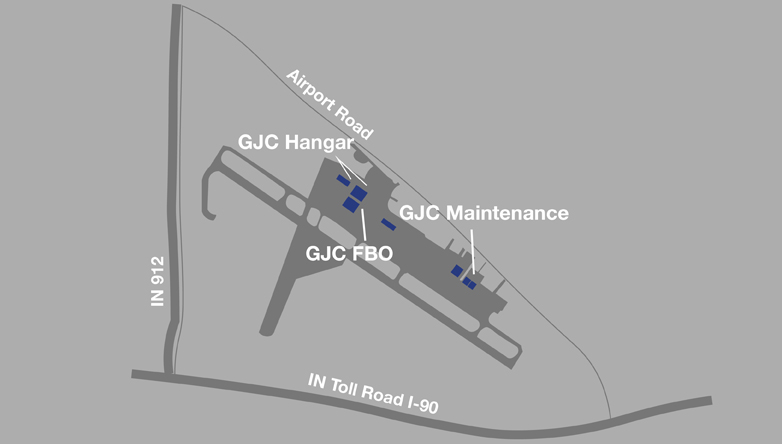 Gary Jet Center lands you closer to your venue of choice so you don’t miss a second of the action. Aquariums, museums, galleries: Chicago’s got it all. Trust Gary Jet Center to get you there and its expert lifestyle concierge professionals to set up your perfectly unique itinerary.